- Date: 08/2011, Seed: $150 k (post valuation: undisclosed amount). Tied for first place with two other awesome startups! Congrats to Flowdock for winning the runoff! RollSale is a networking platform for automotive dealers that allows them to conduct wholesale operations quickly and cheaply on a mobile-optimized social network framework; powering a world where less "depreciation" can be manufactured by auctions and middlemen that drain $500+ out of each transaction. 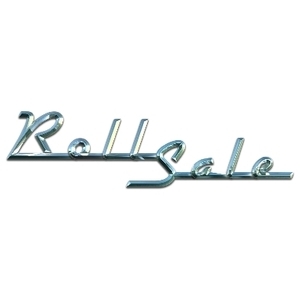 RollSale is a social network for car dealers; instead of status updates, dealers communicate in terms of available inventory. Our uber-simple web and mobile apps help dealers take ownership of a faster, less expensive wholesale supply chain without the bloated margins historically driven by auctions and wholesalers. RollSale's user-defined, localized trading networks power a world with less depreciation, better trade-in values for consumers (who can trade more often), & more profit for dealers. Our services are provided to automotive dealers on a hybrid subscription and pay-per-use SaaS model: Following our free rollout, dealers pay a monthly subscription ($125-150, less than 25% of the cost of auctioning one unit) that includes their first 5 outbound SUCCESSFUL sales for the month, and $25-30 for each additional successful sale. Buying is free. Our monetization is not dependent upon dealers completing transactions online: in fact, we do not process any transactions on our platform. We are not an auction or marketplace: we are a communications tool that allows dealers to take ownership of a disintermediated used car supply chain. We are faster, cheaper, and easier to use than any previously constructed automotive wholesale channel. 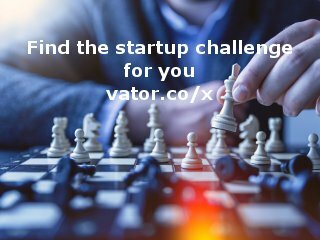 RollSale was featured in a VatorNews article: "Vator Splash start-up winner: Flowdock"